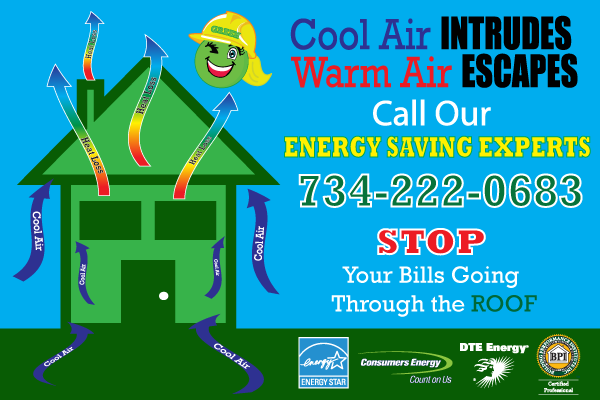 We are energy saving specialists that make existing homes energy efficient and maintenance free through insulation, siding, replacement windows, and seamless gutters. 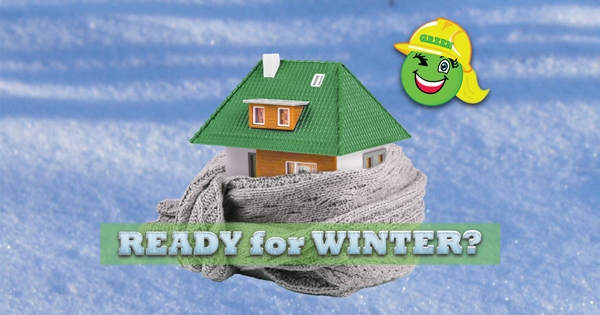 Your Home Improvement Project Has a Green Solution! Ms. Green Construction is a home improvement and repair contractor specializing in interior and exterior home improvements. Our services include Energy Saving Attic Insulation, Retrofit Foam Wall Insulation, Exterior Siding, Replacement Windows, and Seamless Gutters. We are based in Ann Arbor, Michigan and serve all of South Eastern Michigan. Our family owned company, backed with more than 20 years experience, was founded as a result of need within the community to provide high quality home improvement products and services at reasonable rates. Our belief is it is our responsibility to provide you with the same care, reliability, high quality products, and respect we would require and use in our own homes. We are a company that cares not only about the larger environment, but one that cares about your individual communities’ needs and desires. We ask that you let our years of experience, and meticulous care work for you. We are the one contractor that will not let you down! We offer competitive pricing and high quality workmanship. not to mention our environmental awareness that permeates every job. After all, your home is your environment and is a part of our combined world. Let’s make it better today! Contact Us for a Free Estimate Today! 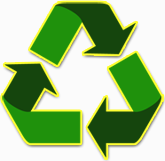 We specialize in using environmentally friendly products and processes. Ask us how your home improvement can save you money every month! 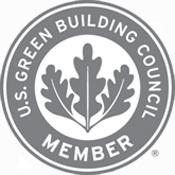 Federal Tax Credits of 10% or $500 on Energy Saving Improvements can also apply! We Honor Competitors Coupons and Will Beat their Written Estimate!